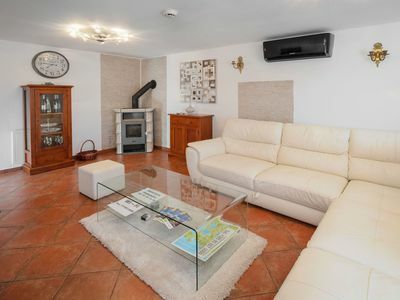 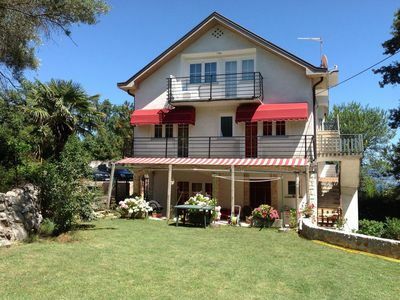 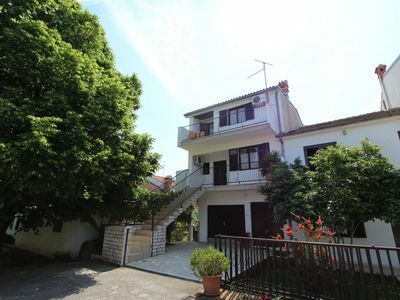 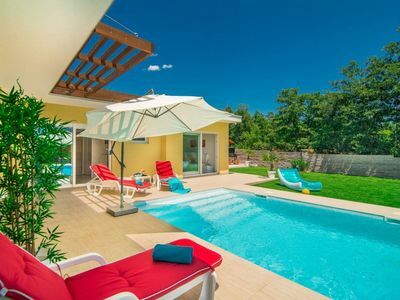 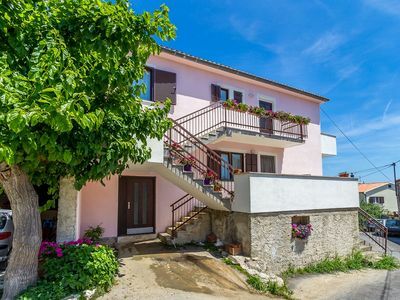 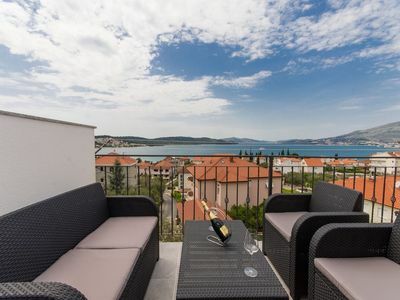 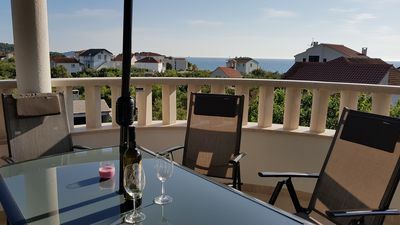 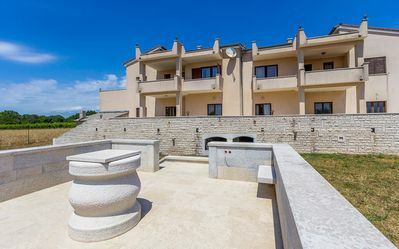 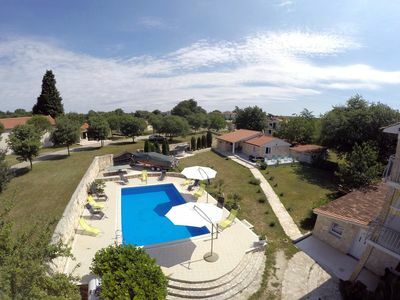 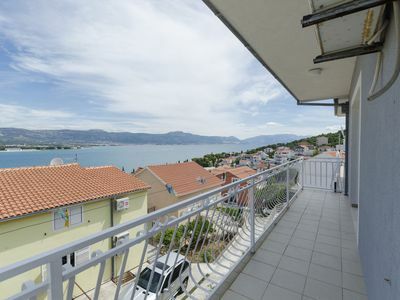 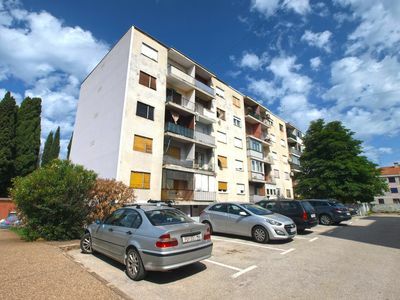 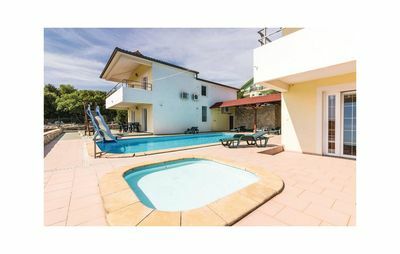 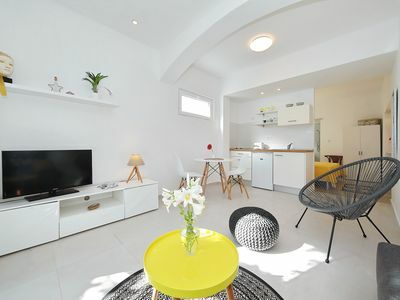 This charming and modern studio apartment, with beautiful shared gaden, is situated in our family house on the ground floor in the Zadar-Diklo. 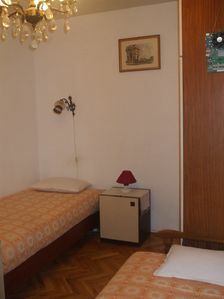 The apartment have everything what you need for vacation. 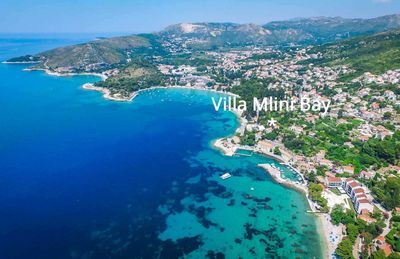 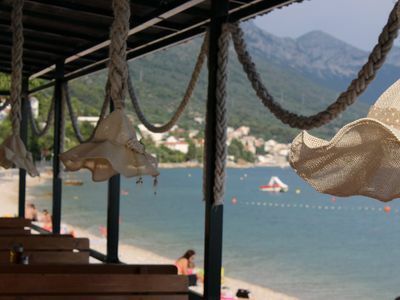 Beach is only 100 meters away and there are bus station,grocery store and caffe bar.There is also free WiFI and free parking spots. 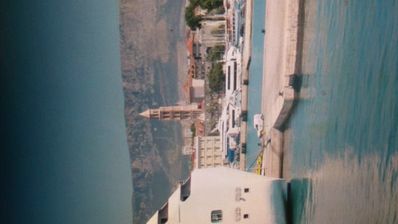 There is bus on every 30 minutes wich goes to the Old Town of Zadar.